One of the very first employees of Goichi Suda’s Grasshopper Manufacture was his character artist, Takashi Miyamoto. 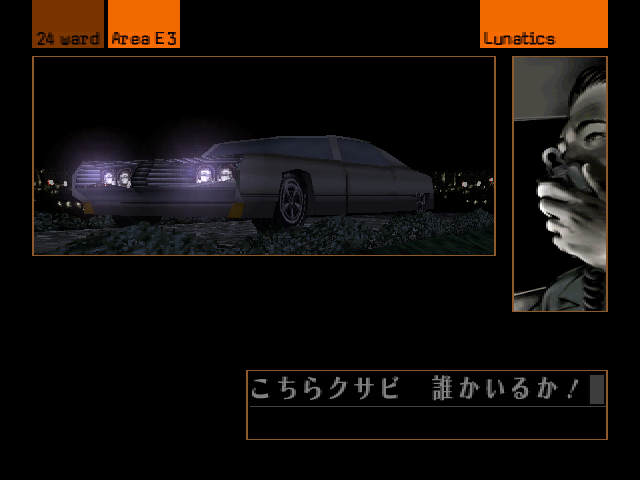 Miyamoto worked on a number of Suda’s early games as an independent game creator, including The Silver Case, before moving on to an illustrious career in anime. In celebration of the release of The Silver Case, we sat down to have a chat with Miyamoto, looking back at his time working with Suda and those highly creative games back in the day. What is most amusing is that, even back when The Silver Case was a new game, there was indeed a segment of the community that would criticize “non-games” – or games that aren’t purely gameplay-orientated. The complaints about “walking simulators” from those who just stretch their minds far enough to broaden their idea of what can constitute interactive entertainment is not a new thing. And with walking simulators becoming increasingly legitimised, it would indeed seem like now is the right time to give The Silver Case a second chance. Digitally Downloaded (DD): You have worked with Goichi Suda on some of his earlier projects. What is it like to work with such a visionary game maker? Takashi Miyamoto (TM): I’ve been working with all kinds of creators, so it’s quite normal to me. I myself create lots of imaginative things or stories during my work, and some of those ideas didn’t match with other people. However, those differences of opinion are also necessary to build up the final product. Grasshopper Manufacture has grown to a large company, so I’m not sure what happens now, but when I was one of them, it was still a very small company. As far as I remember, most of the people had a deep understanding about the artistic field so I enjoyed quite some freedom towards my work. Also, I was very aware of our product becoming a very interesting one, so it was just plain fun to do. DD: In what way were you able to impart your own creative vision on those games, when the director behind them has such a powerful personality? TM: I didn't find it hard at all. I remember there was no retake of any of the illustrations I did. DD: What would you say are some of your career highlights to date? TM: You mean game-related work? But I haven’t done anything with games since I left Grasshopper Manufacture, may I include anime as well? Then those will be… The Silver Case, Short Peace, CODE GEASS Akito the Exiled, which I was involved with for various tasks within each project. The working environment was happy enough and I was very much satisfied with my work on those illustrations. Those projects will be my precious memories forever. DD: Looking back at The Silver Case, what were you looking to achieve with that game, and how successful do you think it was? TM: It was to create a certain atmosphere. In my idea, atmosphere is something you cannot plan to create in the beginning. It’s the outcome from the mixture of various essences. I think we achieved that. 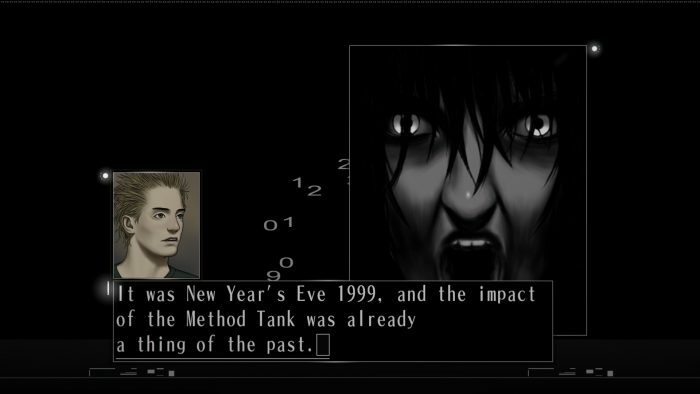 The Silver Case is a very atmospheric game. 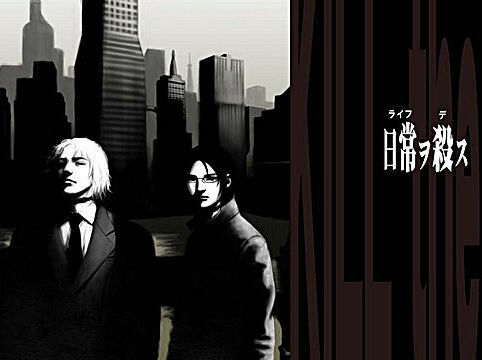 DD: The Silver Case is finally being released in English. Do you think the game will still resonate with modern audiences? What makes the game timeless? TM: I think there are lots of people who are caught up with a stereotype about what a game should be, and if anything goes beyond that, they won’t accept it. When the original The Silver Case was released, there were mixed reviews. 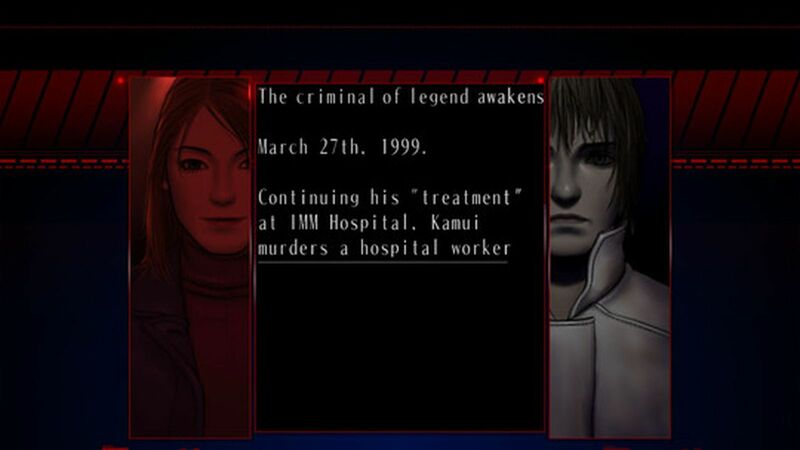 If we can convey the fact that The Silver Case has some elements that are not like what you see in a traditional game, but still has some other elements that cannot be expressed in the style of anything other than a game, I think that people who love movies, novels, music or anything else will enjoy the game too. DD: What was it like working with Goichi Suda compared with some of the creators that you’ve worked with since? TM: Well, as I already said, Grasshopper Manufacture was still so small when I was working there. There were only five people in the team, so communicating each other was much easier back then. So, the most different element since would be the freedom towards my work; now I work with a lot more creators. DD: I often get the sense that people don't appreciate how challenging character design can be. Can you walk me through your creative process - how do you develop your characters, and what is the difference between a character design that you love, and once that ends up on the scrap heap? TM: I generally found Suda easy to work with regarding the character design, as I worked with him for a long time, including while he was with Human, so it was not so hard for me. Firstly Suda explained me the character he wants, then he shows me some fashion magazines for the costume examples. Once we come to an agreement, the design starts. Secondly, when we need more detail about the character, I imagine the background of each character, explain them to Suda, then proceed to work on the designs with those backgrounds in mind. Of course, most of those “background stories” don’t appear in the game. But the design that’s easiest to do is for the character with a lot of background, and in which I’m also interested. Contrary to that, the characters who are totally alien to me or who I have no interest in at all, are the most difficult design task for me. DD: From your project list I see that you typically like working on niche projects, outside of the mainstream. 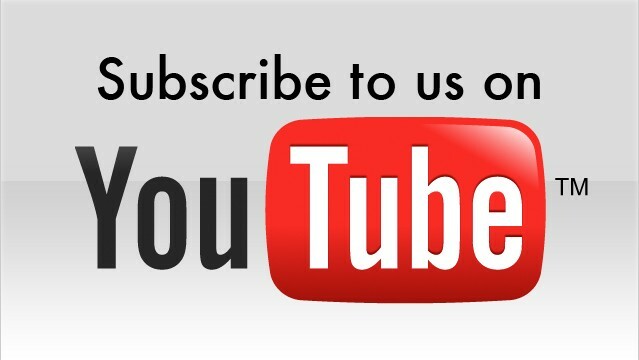 What is it about these projects that appeals to you? TM: As you say, my style is not mainstream Japanese style! If the project is more “mainstream”, I have almost no freedom to use my imagination or try new stuff. I can’t be adventurous, whether it be work related with a game, music, or art, etc. Of course, I won’t turn down mainstream work on principle either. I just check the detail, and do it if I can. So for animation, I’ve been working with the titles rather more mainstream I should say, in terms of mechanics, set, and prop design. 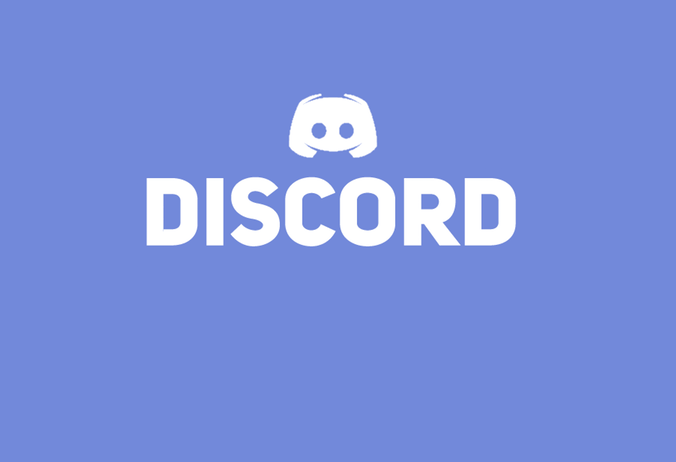 DD: Finally, what games do you yourself enjoy playing? TM: Recently I’ve been playing nothing, but to speak of the good old ones, I like adventure games like Kowloon’s Gate, Tomb Raider, Silent Hill, and so on. Item Reviewed: The Goichi Suda Chronicles: On working with Suda at the start of his career 9 out of 10 based on 10 ratings. 9 user reviews.